It seems that every week weâ€™re branding a new vehicle for a business in Belfast. Thatâ€™s for good reason. 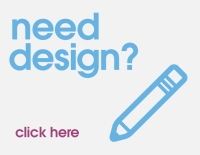 Vehicles are one of the most effective marketing mediums a business can use. For the most part they under utilised and thats a bad thing. Think how many mile you travel on a daily basis and how many cars you pass (or they pass you). Each and every single person is a potential customer, or supplier. Doesnâ€™t it make sense to let them know who you are and the services you provide? Of course it does! Many people believe we at Kaizen have a fleet o vans at our disposal, because they see it everywhere and all the time. The truth is, 3 of us make use of the van on any given day. Many of our clients are clients because they saw the van, visited our site and liked what they saw. This can happen with your business too and this is what happens daily. 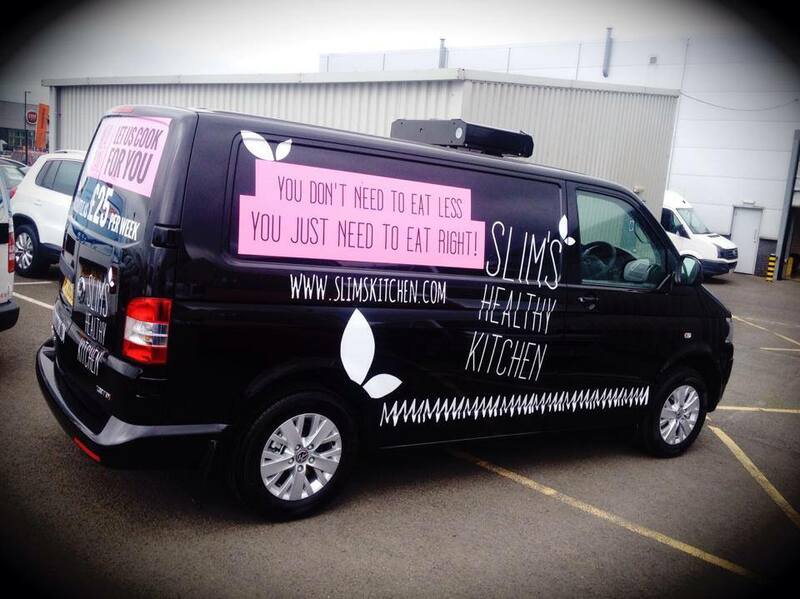 Our friends up the road at Slims Kitchen now have a fleet of two vans distributing their meal plans across Ireland weekly. The latest addition, a Volkswagen Transporter supplied by Isaac Agnew VW at Mallusk will literally double their capacity of deliveries to their customers. Something a growing business needs. The van will travel the length and breadth of the country and will be seen by thousands of people daily. Who wouldnâ€™t want that free promotion?